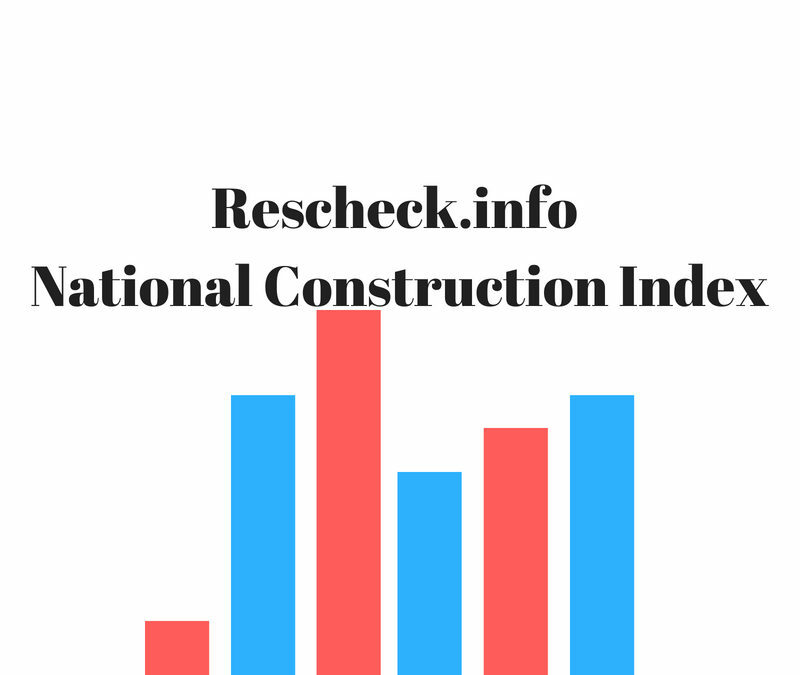 Reschexpert National Construction Index June Reading | $79 RESchecks & Manual Js. $79 Any Plan. Any State. The Reschexpert blog uses data received on the plethora of projects it undertakes across the country to create a nationally recognized construction index based on 3 components. We do this in order to provide our wide database of architects, engineers, contractors, competing Rescheck providers, home owners, and industry professionals a key metric of national new project statistics. Thank you for reading the Reschexpert blog. 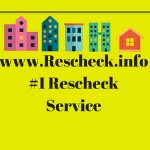 The internet’s #1 resource on green homes, Reschecks, Manual J, Heat Loss, New Construction, and home energy reports.